Wood Post A Plaque - Christmas Blessing. 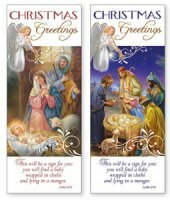 Gold Stamped Christmas Boxed -12 cards. Wood Post A Plaque - Blessing at Christmas. 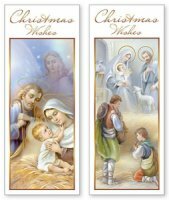 Silent Night Christmas Cards Boxed -18 cards. 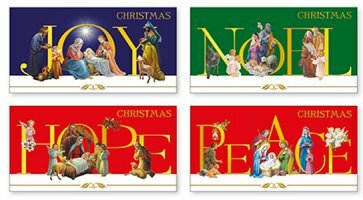 Message Christmas Cards Boxed -18 cards. 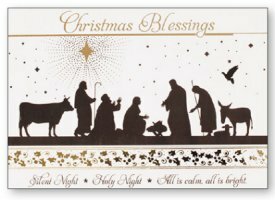 I Lit a Candle for you at Christmas - Christmas Card. 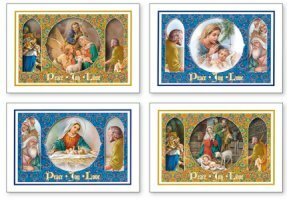 Trocaire Christmas Cards Boxed -12 Angel Cards. 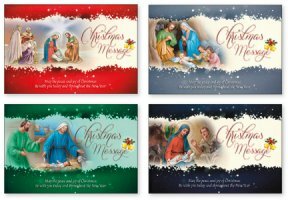 Trocaire Christmas Cards Boxed -12 Candle Cards. I Lit a Candle for you at Christmas. 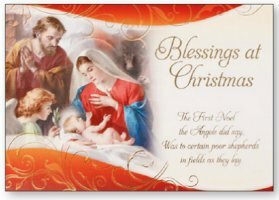 Christmas Cards Mary & Baby Jesus. 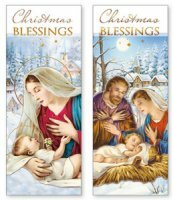 Christmas Wishes Christmas Cards with Baby Jesus.